Welcome to Orlando Informer’s coverage of Hard Rock Hotel, one of three premier on-site hotels at Universal Orlando Resort. These pages include extensive information about Hard Rock, as well as the largest full-screen, high-resolution photo archive of the hotel available on a single website (over 200 images). 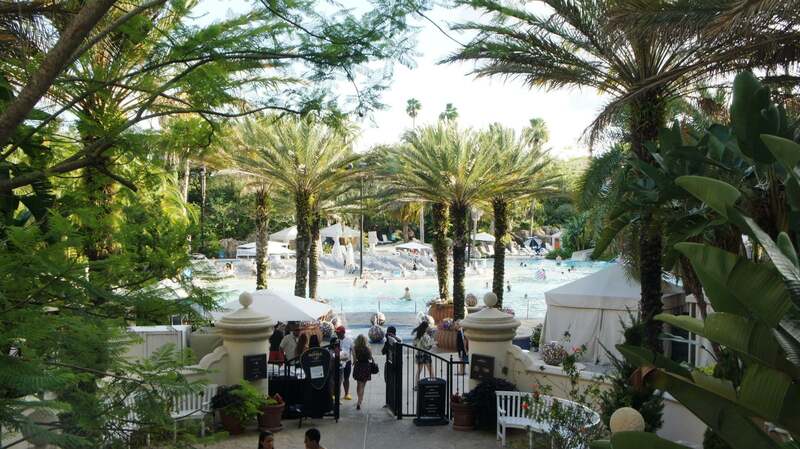 Live like a rock-‘n-roll superstar at the exciting AAA 4-Diamond award-winning Hard Rock Hotel. Guests enjoy world-class accommodations, a wealth of recreation possibilities, and exceptional dining. The hotel’s California mission-style architecture (as seen on the Eagles’s Hotel California album cover) offers striking interiors highlighted by over $1 million worth of rare rock-‘n-roll memorabilia. Since all five on-site hotels are operated by Loews, they all feature the same cancellation policy: if you cancel your reservation six or more days in advance, you will receive a full refund. If it’s anything fewer than five days beforehand, however, you will be charged one night’s room rate, plus tax. View OI’s Universal Orlando Resort map. 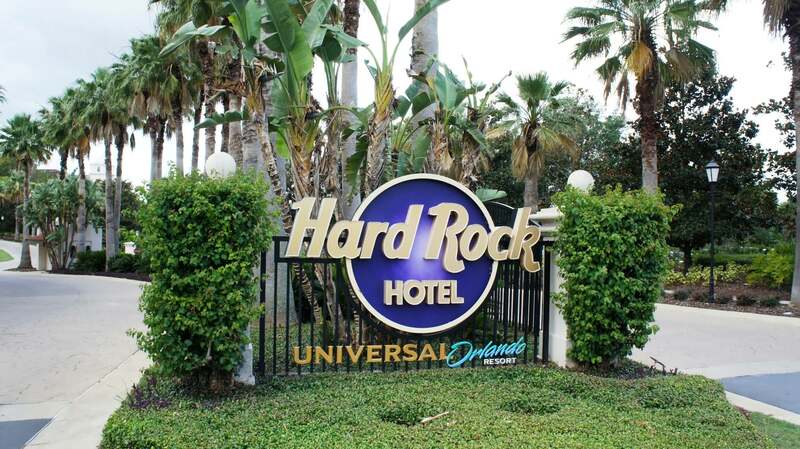 Do you have a question about staying at Hard Rock Hotel? Please let us know by posting in our OI Community on Facebook.